Does your existing TV have sharp, crystal-clear images and brilliant color? 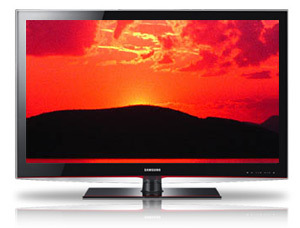 This SAMSUNG LCD TV does- along with a 70,000:1 dynamic contrast ratio that contributes to superior picture quality. It also has a beautiful crystal-clear neck and Touch of Color™ bezel design. Plus four HDMI connections make it easy and convenient to hook up digital devices, and the USB 2.0 port lets you play a slideshow of your favorite photos from a thumb drive. 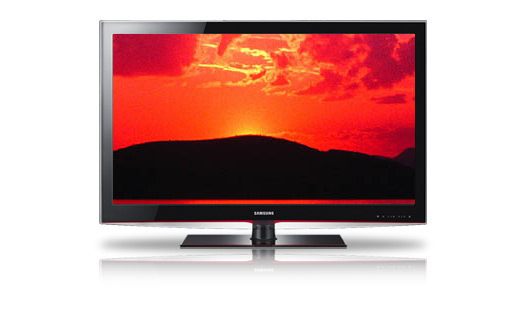 With a TV like the LN32B550 there’s no need to settle for anything that’s less than amazing.